FEATURED IN THE BIG OPEN HOUSE - Please call to make an appointment. Situated in a great positon on the popular Hayes Country Park. 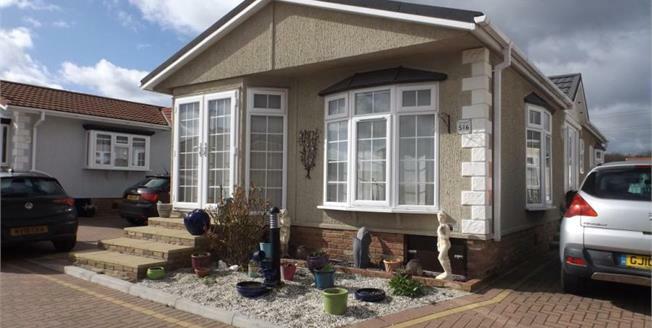 We are pleased to offer this 2 bedroom Park Home. Internally the home offers an L shape lounge/diner, good size kitchen and the added bonus of a utility room. There are two double bedrooms and a useful study. The master bedroom has a dressing area and an ensuite. To the outside of the home there is a decked area, a shed and off street parking for 2 cars.